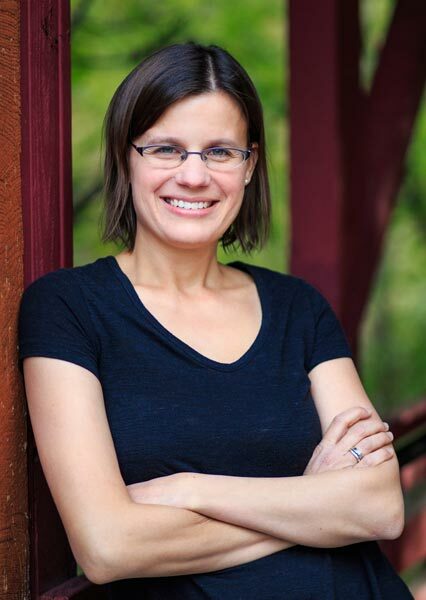 Dr. Elizabeth Kuefler Wallace, violist and violinist, is an active performer and teacher in Wichita, Kansas. 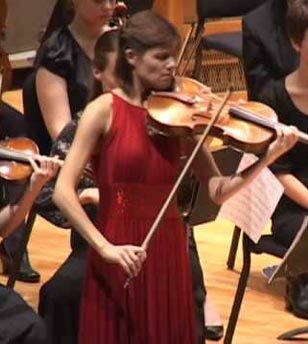 Previously, Dr. Wallace served as adjunct professor of viola and violin at Utah Valley University, Dickinson College, and the Gifted Music School in Salt Lake City. She has held additional teaching positions at Eastern Mennonite University and Stony Brook University. From 2010-2016, she was a member of the Utah Chamber Orchestra at Ballet West and performed frequently with the Utah Symphony. Prior to that, she was Artistic Director for State Street Academy of Music in Harrisburg, PA and served as Assistant Principal Viola of the Reading Symphony and Principal Viola of the Williamsport Symphony. Dr. Wallace made her Carnegie Hall debut with the Pangea String Quartet in 2007. Other performances include the Bang On a Can Marathon in NYC, and collaborations with artists such as Eugene Drucker, Phillip Setzer, Steven Taylor, and William Purvis on the the Staller Center Recital Series. Winner of the 2008 concerto competition at Stony Brook University, she performed the Penderecki Viola Concerto with Guillermo Figueroa conducting. She held fellowships at the Tanglewood Music Festival, Taos School of Music, and Schleswig-Holstein Musikfestival, where she performed under the world’s foremost conductors including James Levine, Bernard Haitink, Christoph Eschenbach, and Herbert Blomstedt. She also studied chamber music with members of the Emerson, Kronos, Borromeo, Brentano, and Juilliard String Quartets. Dr. Wallace is a dedicated teacher to students of all ages, and has received Suzuki Certification through Book 5. Her students have been accepted to many prestigious conservatories and universities including Rice University, the Curtis Institute of Music, the Juilliard School, Indiana University, Boston Conservatory, the University of Maryland, Arizona State University, and many others. Wallace earned her Doctorate in Viola Performance from Stony Brook University, where she served as teaching assistant for Katherine Murdock. She received a Bachelors degree in violin performance from the University of Kansas with Ben Sayevich, and also studied violin with Lorand Fenyves at the Royal Conservatory of Music in Toronto. In 1996 she won the Kansas State Fiddle Championship, and she has had the pleasure of playing on stage with the Chieftains.